We all take movement for granted: walking from place to place, scratching an uncomfortable itch or shooing a fly. Even the most basic things that happen without us thinking rely on our muscles functioning normally and with sufficient strength: eating, drinking, and most importantly, breathing. For individuals living with muscle diseases, these basic functions can be complicated, impaired or even impossible. Childhood myopathies, diseases that affect the muscles of children, are a diverse and challenging group of genetic diseases that are much more common than expected. Childhood muscle diseases are present from birth or become apparent early in childhood and involve various defects in the structure, function or survival of muscle cells or the nerve cells that control them. This makes these conditions very different from traumatic paralysis, stroke, or even Amyotrophic Lateral Sclerosis (ALS) or Multiple Sclerosis (MS). 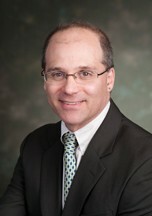 Yet, despite the severe functional limitations that children with muscle disease live with every moment of every day, most myopathies do not affect the most important aspects of the brain: children with muscle disease can think, hope, imagine and dream of a world in which there are better treatments and even cures for muscle disease. At the present time however, there is no definitive treatment for any of the common childhood myopathies. 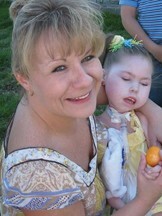 One of the most common congenital myopathies is called Spinal Muscular Atrophy or SMA. SMA affects roughly 1 in 10,000 babies and occurs in all races and both sexes. SMA is caused by a specific mutation in a gene that encodes a protein that is critical for the survival of the nerve cells that control the skeletal muscles; muscles that are responsible for the movements we all take for granted. In SMA, the lack of a functional Survival Motor Neuron Gene (SMN1) causes these motor nerve cells to die and muscle function is lost. There are four types of SMA: I, II, III and IV. Type I SMA is the most severe whereas Type IV is the mildest, based upon the severity of the weakness experienced by the child. SMA is the most common genetic cause of death of infants. Infants with Type I SMA become extremely weak very early in life but develop normally cognitively. Infants with SMA lose the ability to move their limbs, roll over and eventually they lose the ability to swallow and even breathe. Without intensive supportive medical and particularly respiratory or breathing therapy, infants with Type I SMA will die from pneumonia or respiratory failure and many do. However, some families opt for a plan of aggressive supportive care for their children. Working with these children and their families is a joyful and meaningful challenge. Meticulous care and monitoring are needed to maintain health and safety in the face of such enormous physical challenges and functional limitations. But looking beyond the doctors, the nurses, the respiratory and physical therapists, the medications, machines and devices that are required to maintain the health and safety of children with SMA, one sees the life and spirit embodied in the hearts and minds of these special children and their families. Watching them learn, grow and develop so much like mobile kids, and yet so differently, makes us remember how much the same we all are and how important it is to realize that it is truly what is on the inside, in the heart, mind and soul that makes us the people we are, and not necessarily our physical strength or capabilities. All children with muscle diseases are special people, no matter what the cause of the underlying myopathy and we all can share in their hopes and dreams of a world with better treatments and cures for all of their muscle diseases. 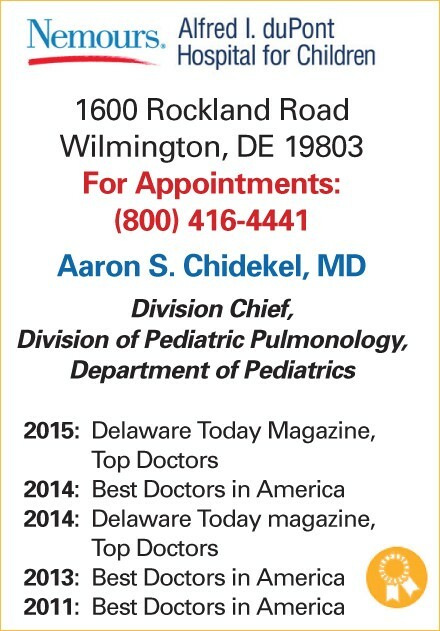 Aaron Chidekel, MD, is a pediatric pulmonologist and chief of the division of pulmonary and sleep medicine at the Nemours/duPont Hospital for Children in Wilmington, where he has cared for children with all types of lung and breathing problems, including muscle diseases for almost 20-years.